Save up to $40 on Anthony Cools tickets! Quitting smoking. Eating less. Psychotherapy. Where's the fun in that? Paris brings out the risqué in people and Las Vegas hypnotist Anthony Cools is here to uphold that allure. He uses his comedy hypnosis skills for sinful purposes. He’s good at tapping into the carnal desires and subconscious naughtiness of his audience, eliminating inhibitions with entertaining results inside the Anthony Cools Showroom. Signature stunts in the hilariously interactive 90-minute show include handshakes that induce shocking responses, as well as several other scandalous tricks. Because of the small theater, audience participation is encouraged. 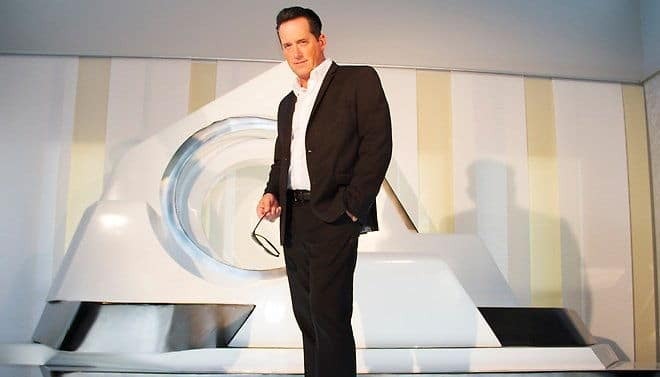 ​For the best ticket prices for Anthony Cools The Hypnotist, you can follow the link above this description and save $24 on Anthony Cools tickets starting at only $55!